So here are two samplers chock full of French hard rock and heavy metal. Why should you care? Well, I guess cuz it comes from Musea’s hard rock offshoot label, Brennus. But then again, a quick listen to some of the tracks on these two discs and the question becomes again: why should you care? With few exceptions, most of these songs represent all that progressive and experimental music fans detest about biker-rock and heavy metal: the relentless boom-bash percussion, the screeching singers, the gratuitously flashy guitarists – it’s all here in droves along with bad French singing and poor production values to top it off! 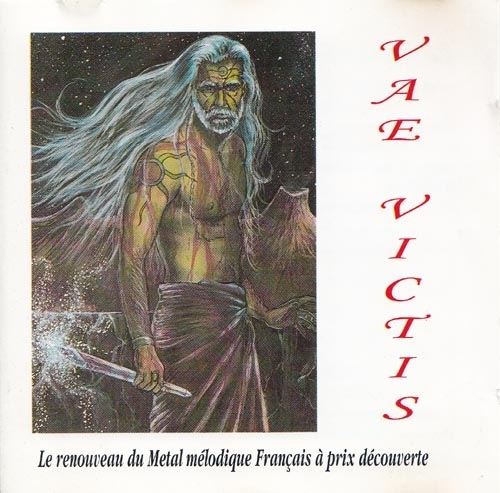 Other than solid guitar instrumentals from Cyrille Achard and Chris Savourey, Vae Victis fails to inspire the slightest bit of interest and is in many places downright humorous in a Spinal Tap sorta way. Song titles like “We Love Gas,” “L’hôtesse de l’air” (a song about stewardesses I think), “Roll the Dice,” and “Spleen City” ought to give you a clue about what I mean. 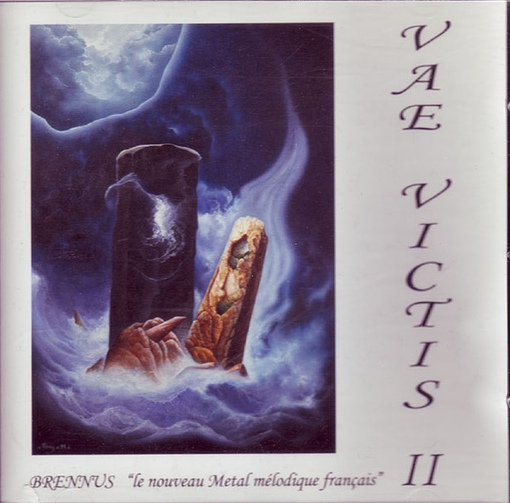 Vae Victis II actually redeems the pair to some degree with a higher level of quality overall and a much more honest and genuinely energetic stable of songs. Unfortunately, though, what few good hard rock bands there are here will still find little space in my CD collection. There may indeed be a sizeable audience in Europe for metal in the Quiet Riot, Scorpions, and Iron Maiden mold, but for the general readers of Exposé, my advice is to steer very clear of these discs.